Sainsbury’s supermarket has added a brand new product range from healthy brand Vegable that caters to both vegans and those following a gluten-free diet. Sainsbury’s has been on a mission to ramp up its vegan offerings after it became the first UK supermarket to launch a range of vegan cheeses. Recently, the supermarket giant has added doubled the number of dairy-free milk alternatives available in stores, launched an ‘affordable’ new vegan meat brand in stores and added a range of 25 exciting and innovative new products in celebration of Veganuary. Now the supermarket has added a brand new product range from healthy brand Vegable that caters to both vegans and those following a gluten-free diet. 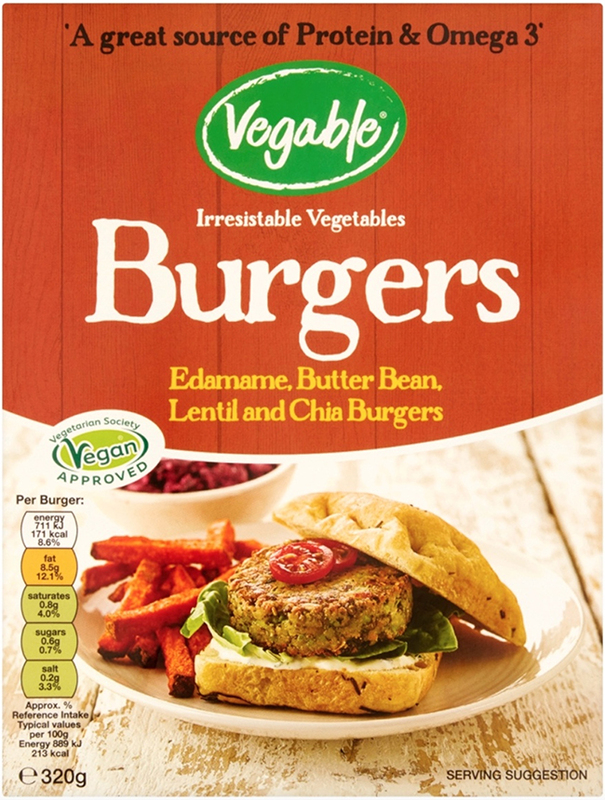 Products in the range include the Vegable Edamame, Butter Bean, Lentil and Chia Burgers, which boast all-natural ingredients and contain 8.5g fat, 171 calories and are a great source of protein and Omega 3. 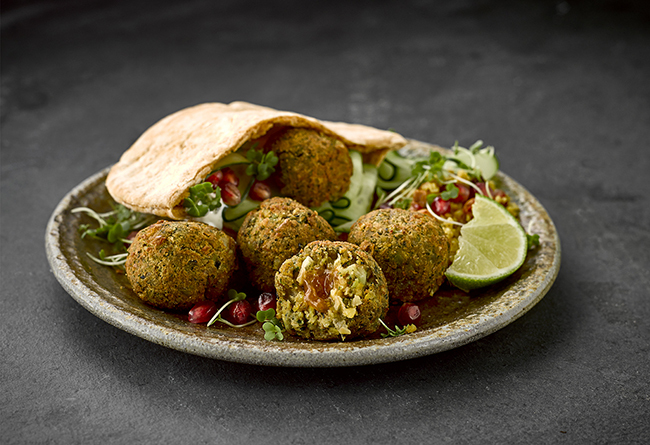 Gone are the days of dry falafel as the supermarket is introducing the innovative Vegable Falafel with Sweet Chilli Sauce Centre, which feature nutty chickpeas and broad bean falafels conceal a tangy burst of sweet chilli sauce, for a delicious twist on the Mediterranean classic. 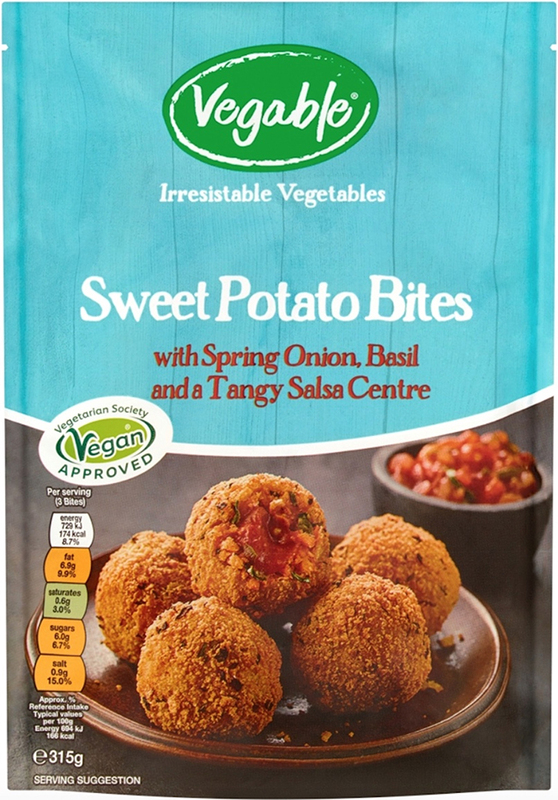 Say goodbye to vegetables as a boring bit on the side with the launch of Vegable’s new Sweet Potato Bites which make for a perfect mouth-wateringly munchable bite for a snack, side or midday pick me up. 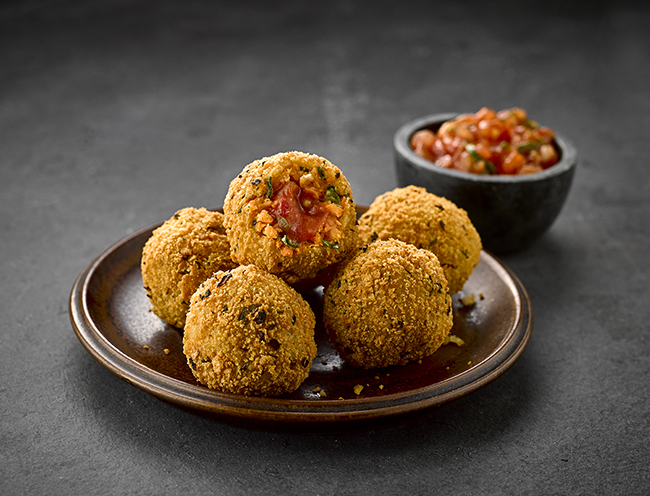 Each little pocket rocket packs an explosion of tangy tomato salsa – all just with just 58 calories per ball. The Vegable range is frozen and available in Sainsbury’s nationwide from January 2019. For a limited time only, products in the range are priced at £2 (RRP £2.25).